Dr Jones graduated from the University of Johannesburg after completing his Masters dissertation on the effects of the Chiropractic adjustment on joint mechanics and physiology. His research is being published with the most well recognised peer reviewed journal in the manual medicine profession - Journal of Manipulative and Physiological Therapeutics. 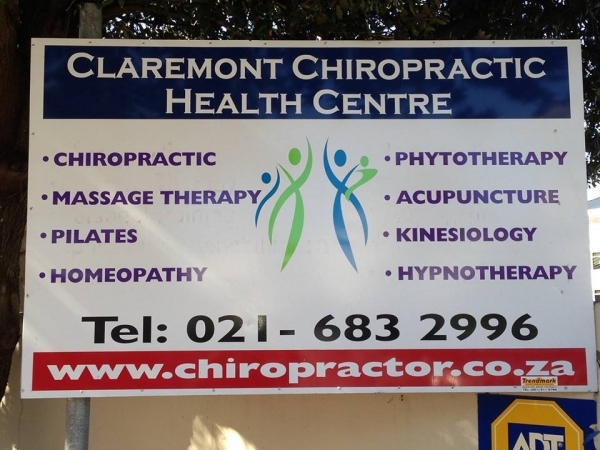 Dr Jones practices from Claremont and Sea point branches daily. His approach to treatment is aimed at firstly reducing pain but more importantly focusing on addressing the underlying cause of his patients’ symptoms, especially when dealing with chronic muscle and joint pain. Dr Jones understands that abnormal positioning and movement (biomechanics) of joints are responsible for dysfunction that often results in pain. His treatments consist of Chiropractic adjustments of the spinal and extremity joints, dry needling of muscles when necessary, and a stretching programme recommendation if needed. Dr Jones enjoys treating a wide range of patients including sports men and women, sedentary individuals, adolescents and babies. 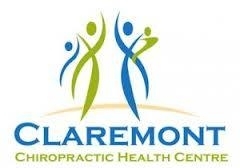 When a case is encountered that is outside the scope of Chiropractic care, Dr Jones will refer his patient to the appropriate practitioner for further evaluation and treatment.